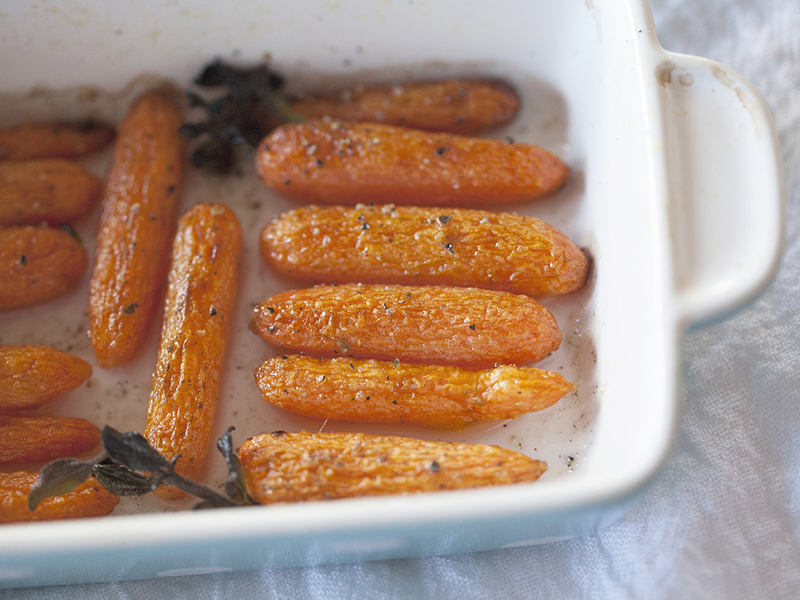 Super easy, family friendly, roasted baby carrots for the Food Network. One of my 14 Tasty Ways to Use Up a Bag of Baby Carrots. Get the recipe and read the rest here.